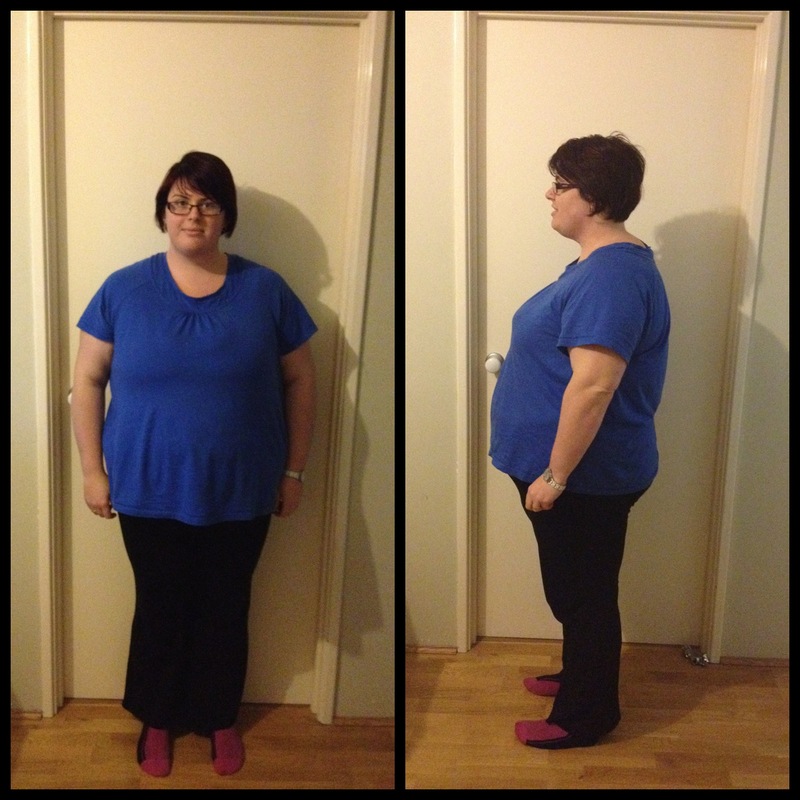 This entry was posted in Pre-Surgery, Weight Loss and tagged roux en y gastric bypass, weight loss, weight loss surgery. Hi there! First, thanks for visiting me. I’ve added you and am following you so that maybe we can keep each other motivated and accountable. Your “before pictures” look great. Now, I can hardly wait to see the progression pictures. I hope you will be posting those as well, and I’m going to be cheering you on, Tash! Hey Alexandra! Thanks for taking the time to visit my blog! I’m excited about following your progress too! Thank you for so honestly sharing your experiences– good and bad. I hope you have a safe surgery and I look forward to following your journey. best of luck to you! I’ll be following your progress, too! Keep writing. Greetings to you! I can’t seem to figure out how to follow your blog, I am using a friend’s iPod touch for internets until my computer is fixed. I shall bookmark your site and check back! Thank you for checking out my blog. I was hoping to post a before picture too, but my phone is not smart enough to email the iPod. 🙂 I look forward to reading about your journey! Thanks so much! Glad to hear you have it worked out – and even gladder you’re following me! Thank you!